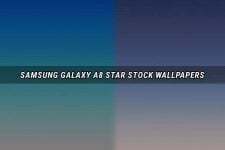 For the past few days, we have been sharing stock wallpapers from different Android devices. 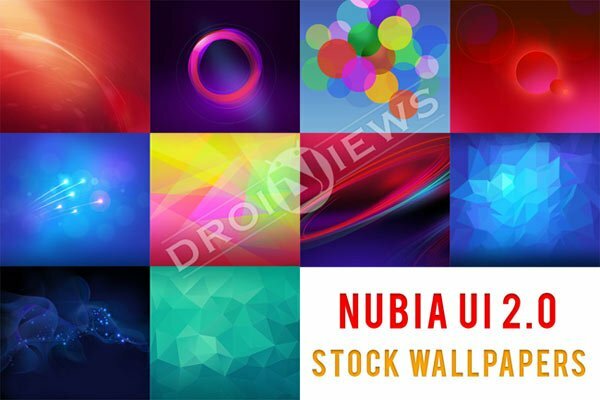 Today, we have come with the Nubia UI 2.o stock wallpapers for you to download. If you are not acquainted with the Nubia UI, it’s an OEM branded user interface used on ZTE devices, very similar to HTC’s Sense UI and Samsung’s TouchWiz UX. The Nubia 2.0 is the latest version of ZTE’s interface used on the upcoming device X6. As you know, with every new flagship smartphone manufacturers tend to release an all-new set of wallpapers that go with the new style. 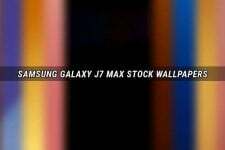 ZTE is a Chinese company known for some really good phones and the wallpapers that come with its Nubia UI 2.0 are not an exception. We came across these wallpapers while browsing a Chinese forum and having noticed their beauty, we could not help being attracted to them. The Nubia UI 2 stock wallpapers, as you see in the preview, look really amazing. There are total ten wallpapers in full HD quality. The common resolution of the backgrounds is 2160 x 1920 px. You can download all wallpapers in a single zip from our link below. Just copy the wallpapers to your device and apply them to give your home and lock screen a refreshing and exclusive look. In case you missed our older wallpaper packs, you can download them from our Wallpaper Section.